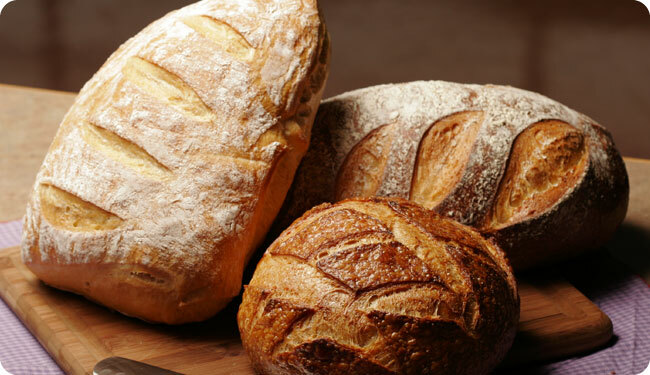 Almost every culture has bread of some sort. (I’m particularly fond of bread, myself). By this metaphor, we understand that just as bread is a staple of everyday life that feeds and sustains us, so Jesus feeds and sustains us by fellowship with Him through His word. We feed on Him by faith. Early Christians were often accused of practicing cannibalism because they talked about eating Christ’s flesh and drinking His blood. But this refers to our communion with Him by faith. This is symbolized in the bread we eat at the Lord’s Supper. He was demonstrating His superiority both to Moses, and to the manna, itself. It was merely a picture, He was the real thing. It could sustain for only a day, He feeds us and we never hunger again. Manna was bread that rained down from Heaven on the Israelites during their sojourning in the wilderness. Jesus came down from Heaven, but they didn’t recognize Him. Questions– What do you think of the missionary’s decision? What else could he have done, instead? Response– Consider this the next time you eat bread, or take the Lord’s Supper. Christ is all you need. Make sandwiches and give them to homeless people you pass on your way to work.